As a school, we believe in a partnership between the family and school. 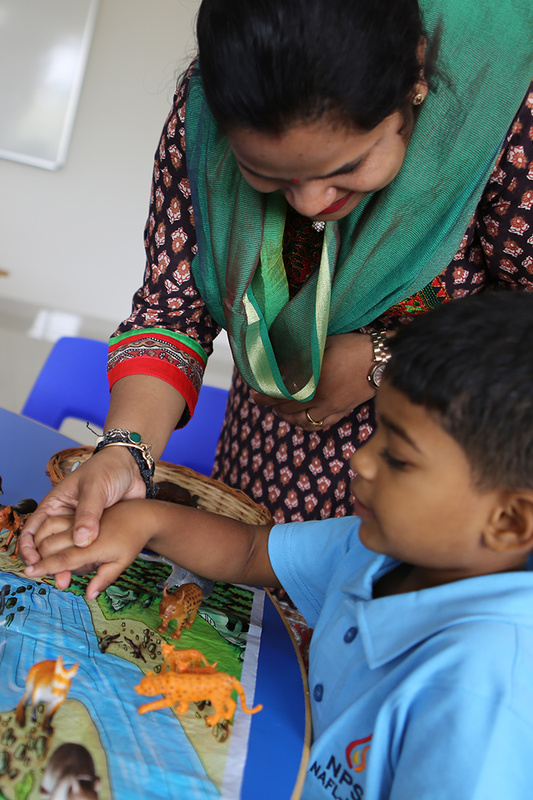 NAFL-NPS North believes that parents’ involvement in education lies at the heart of the learning process. Together, teachers and parents can create a harmonious school life.